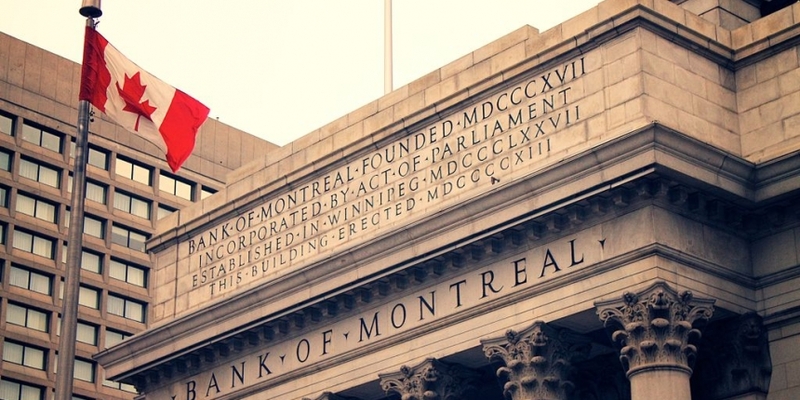 Canada’s Bank of Montreal (BMO) will no longer allow customers to buy cryptocurrency using Interac debit cards. A spokesperson for the bank confirmed the move in an email to CoinDesk Tuesday without offering further details on the decision. The Interac ban follows reports that the bank barred crypto purchases through Mastercard debit and credit cards weeks ago. Rumors of the move surfaced last week on Reddit, when a user claiming to work for the bank shared what he or she described as a “company-wide” email, dated March 28. The user photographed a computer monitor displaying the email and included the pic in the Reddit post. “This decision was made due to the volatile nature of cryptocurrencies, and so to better protect the security of our clients and the bank,” the message read. Transactions would be blocked outright for MasterCard products, while a temporary charge will be placed for customers using an Interac card to purchase cryptocurrency. However, Interac transactions will ultimately be blocked as well, according to the document. The news came the same week as Danske Bank, the largest bank in Denmark, published a document stating it was “negative” overall towards cryptocurrencies for three main reasons: a lack of customer protection, high volatility and lack of regulatory oversight. While Danske Bank will continue to allow its customers to purchase cryptocurrencies with credit cards, it said it will halt the purchasing of cryptocurrency-related derivative products or exchange traded notes. Earlier this year, U.S. banks JPMorgan Chase and Bank of America banned crypto purchases with their credit cards.